Subscription Boxes are all the rage. You can pretty much get a monthly subscription box for anything these days. I am not saying that is like its a bad thing. It’s not. I feel like every time I go into REI Co-op, half my visit is spent exploring all the new products that have come out since I was last there. It can be overwhelming. Seriously, have you been down the snack bar aisle? There are like a billion energy bars. I never know what to pick. 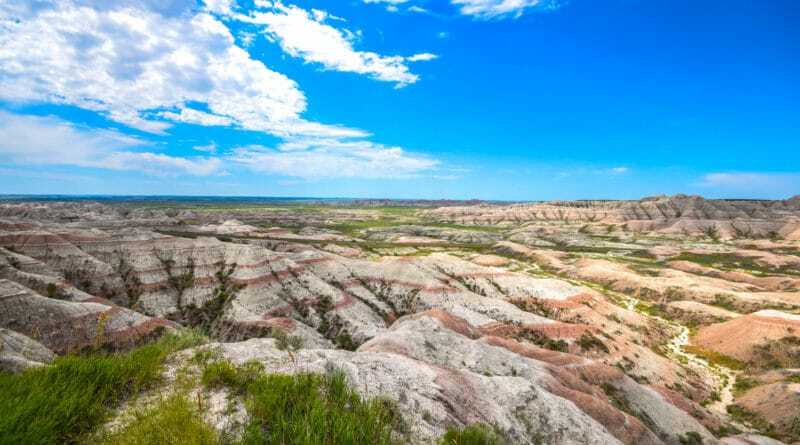 This is where the outdoor subscription boxes come in. Each month, you get a pre-select box full of cool new gear. 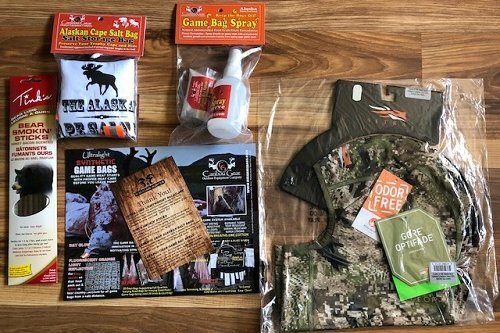 There are a range of outdoor subscription boxes on the market right now. We are going to break down the current offerings and help you make the best choice in your adventure subscription box. 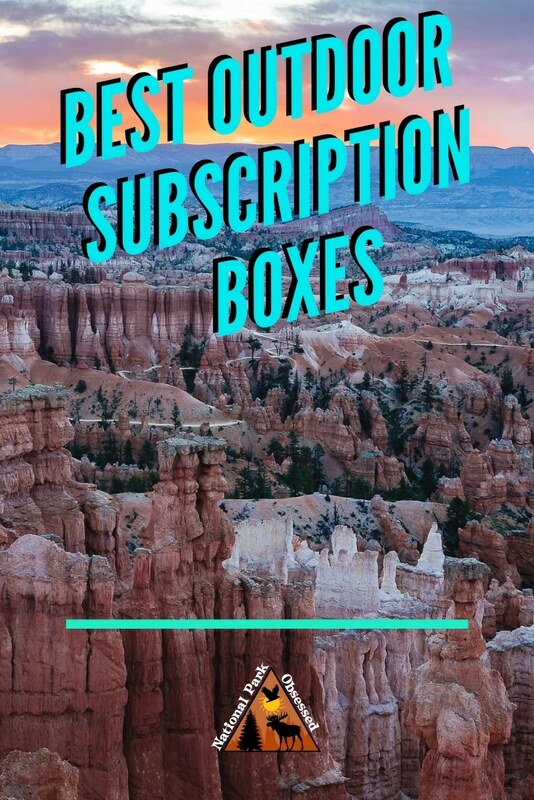 What is an outdoor subscription box? 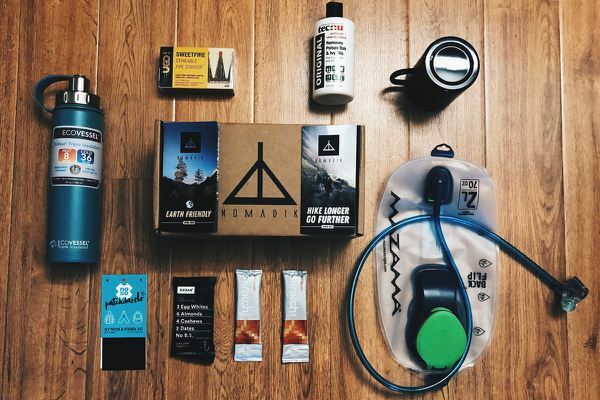 A subscription box is basically a service with sources and curates a selection of outdoor gear. Most of the boxes focus on newer brands of outdoor gear or the latest releases from established brands. Each company will test and curate the best gear for their subscribers. There are two main types of boxes. The monthly box and the quarterly box. Monthly boxes tend to be lower in cost and present a range of mid-cost gear and supplies. The quarterly boxes (every 3 months) tend to have high-end and larger pieces of gear. It really depends. Are you like me and just love collecting new and amazing gear? If so subscription boxes are perfect for us. I love the fact that I don’t drive to REI, spent a couple of hours wanding around the store looking at all sorts of new gear. Instead, it comes right to my house and I get a box full of near gear to play with. Lets face half the fun of new gear is getting to take it outside and play with it. ** All prices are current as of February 2, 2019. These are subject to change. Let me know in the comments if the prices have changed. 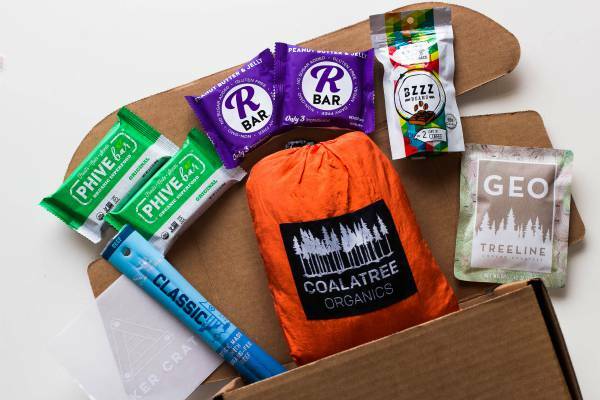 Here are the top hiking subscription boxes. 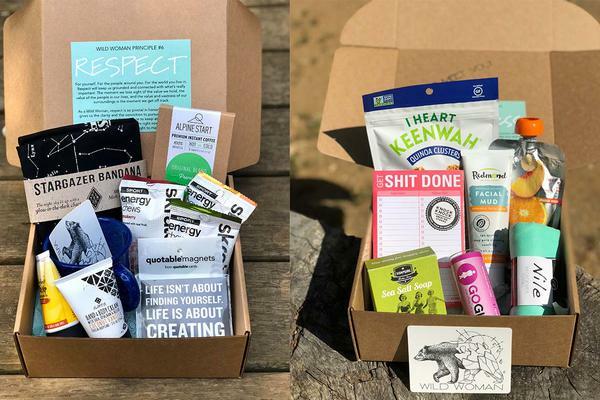 These outdoor subscription boxes come full of the newest and latest hiking gear, backpacking supplies, and amazing outdoor adventure gear. You never know what you are going to get. The Hiker Crate focuses on providing hikers with useful gear, tools, and snacks for their next hiking adventure. This monthly hiking subscription box contains 2 to 3 pieces of premium hiking gear along with 3-4 healthy snacks. Each box will be valued up to $65. You can purchase a month to month, 3 month, 6 month, or 12-month plan. Shipping is $8 per box. 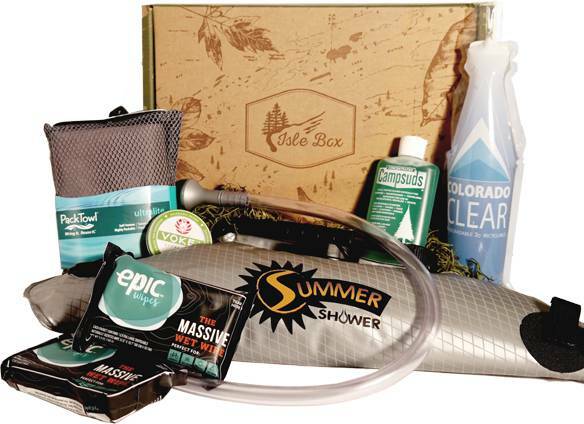 Isle Box is a quarterly outdoor subscription box. Each quarter (every 3 months), they sent out a box full of seasonal outdoor gear to get you ready for the upcoming season. Each box has a $145 + value. It will contain one big-ticket item ($60 -$80 value), 2 auxiliary items ($20 – $40 value each), perishable item ($10 – $20 value) and snack item ($2 – 7$ value). You can purchase 1 quarter, 2 quarters, or 4 quarters. Nomadik is a monthly outdoor subscription box. 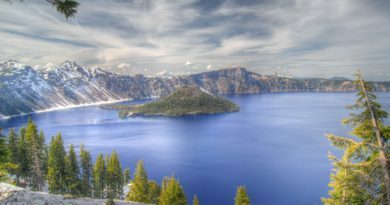 The BivySak box has combined forces with Nomadik to offer an impressive outdoor subscription service. Each month’s box has a theme and the products revolve around that. Past themes include “Defend Against the Elements” and “Weekend Trek.” Each box contains up to 7 premium pieces of gear with up to $70 in value and a monthly outdoor challenge related to the boxes theme. You can purchase a month to month, 6 month, or 12-month plan. 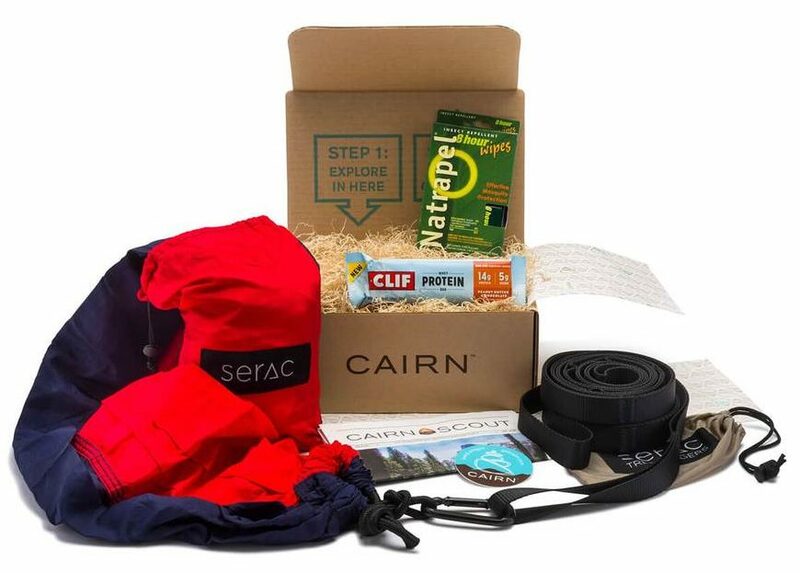 Cairn Monthly Collection offers a monthly box full of curated hiking gear. Each Cairn outdoor subscription box has a value up to $50. Boxes usually contain between 3 and 6 items. Each box is seasonal themes and the focus is on newly launched products. Products range from apparel to food to emergency medical products. Cairn Obsidian Collection is a quarterly subscription service. Each box contains 5 to 10 curated outdoor products. The box will be over $300 in retail value. These boxes will vary based on size availability and your specified interests. You can purchase a quarterly subscription. 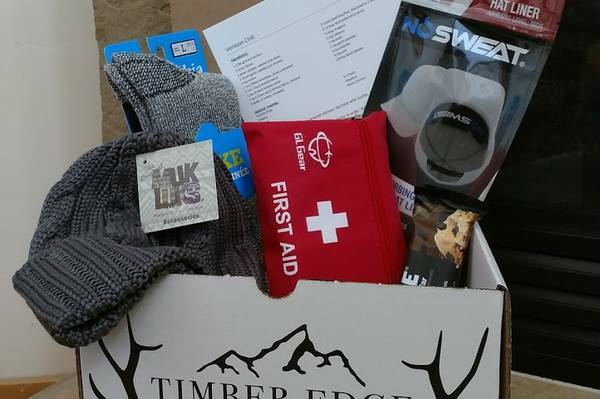 Timber Edge Outdoors is a monthly outdoor subscription box. The box focuses on supporting small outdoor business. Each box contains 4-6 products focus on the current season. The boxes are great for any outdoorsmen and outdoorswomen who likes to hike, camp, fish or hunt. You can purchase a month to month or 3-month subscription. The price is the same. Shipping is $9 per box. 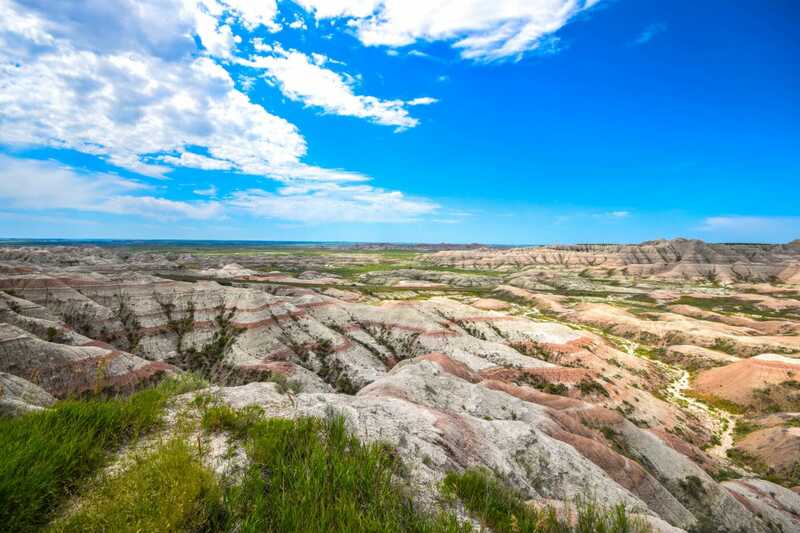 Primal Outpost is a monthly outdoor subscription box. Each month you get at least 5 products to use on your outdoor adventures. The boxes have an average value of $75. These boxes are great of hikes, climbers, campers, and hunters. You can purchase a month to month, 3 month, 6 month, or 12-month plan. The price per box is the same. Shipping is $4.99 per box. 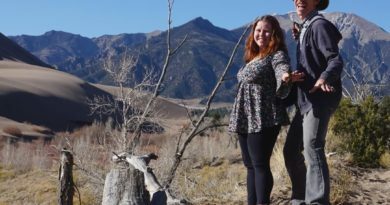 Wild Women is a monthly outdoor subscription box designed for women. Each box comes has women-focused outdoor gear, natural body products and inspiration for your next outdoor adventure. Each box has 4-7 items. You can purchase a month to month or 3-month subscription. Shipping is $5.95 per box. 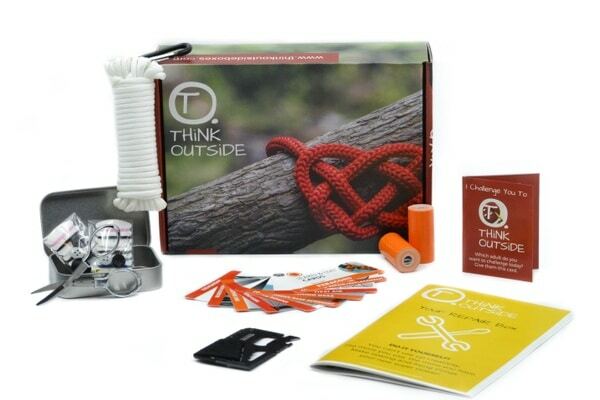 THiNK OUTSiDE is an outdoor subscription box for kids. Each month, your kid receives a box full of goodies designed to get them outside and away from their screens. Each box has 3-5 pieces of gear, guides, and challenges for your kid to enjoy. 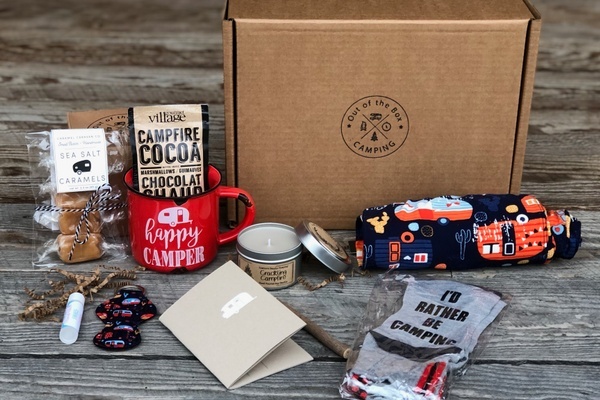 Out of the Box Camping is a quarterly subscription box for RV owners. Each box contains between 8-10 items designed to work for any RV enthusiasts. Items included handcrafted products from local artisans, planning and organizational items, decor, snacks and so much more. You can purchase a quarter to quarter or 3-month subscription. Cache Crate is designed for the intrepid GeoCacher. 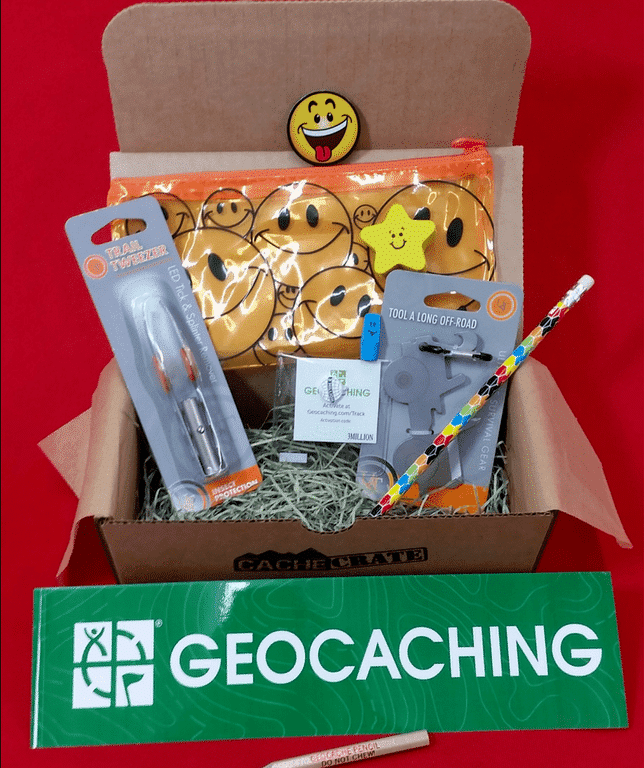 Each month you get a box full of useful products for your next GeoCache adventure. These boxes are run by Cache Advance. 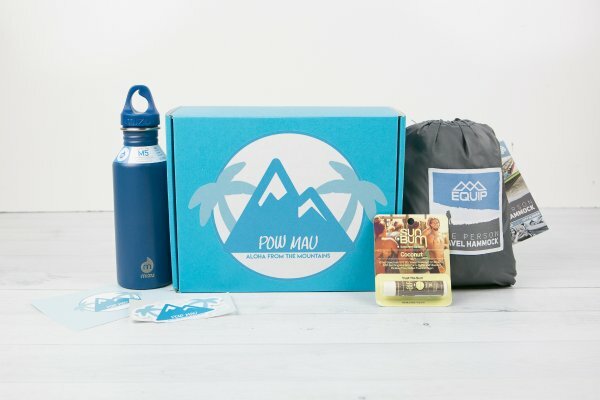 PowMau is the perfect outdoor adventure subscription box for the board rider in your life. Each month, PowMau delivers between 3-5 pieces of snow and surf gear and apparel. Each box has a $60 plus retail value. You can purchase a month to month, 3 months, or 6-month plan. Shipping is $6 per box. BattlBox is not your typical subscription box. 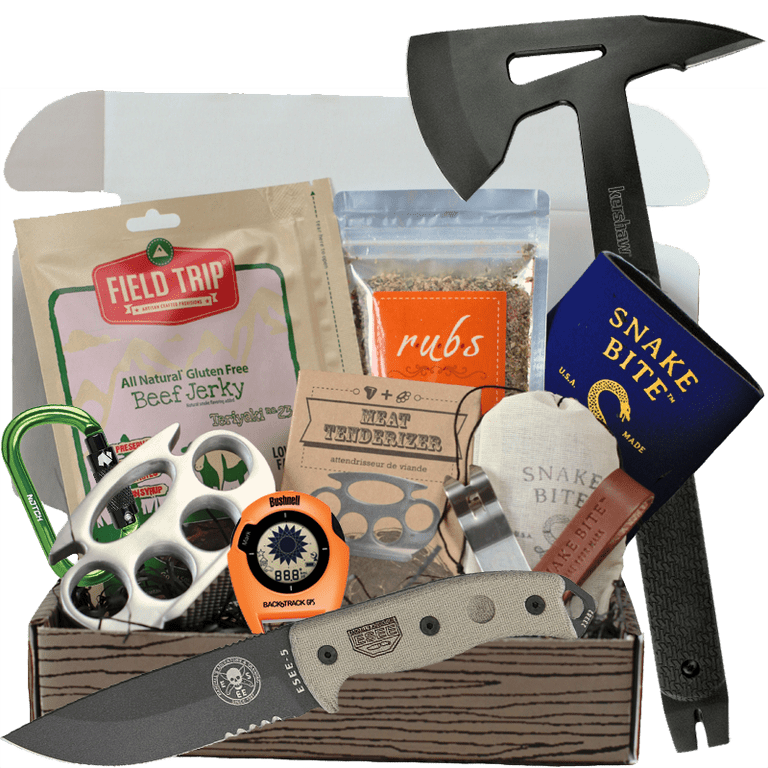 They offer a monthly survivalist subscription box. They offer four different types of boxes depending on how much gear and why types of gear you would like. The Basic Box is full of manuals, emergency supplies, and outdoor gear. 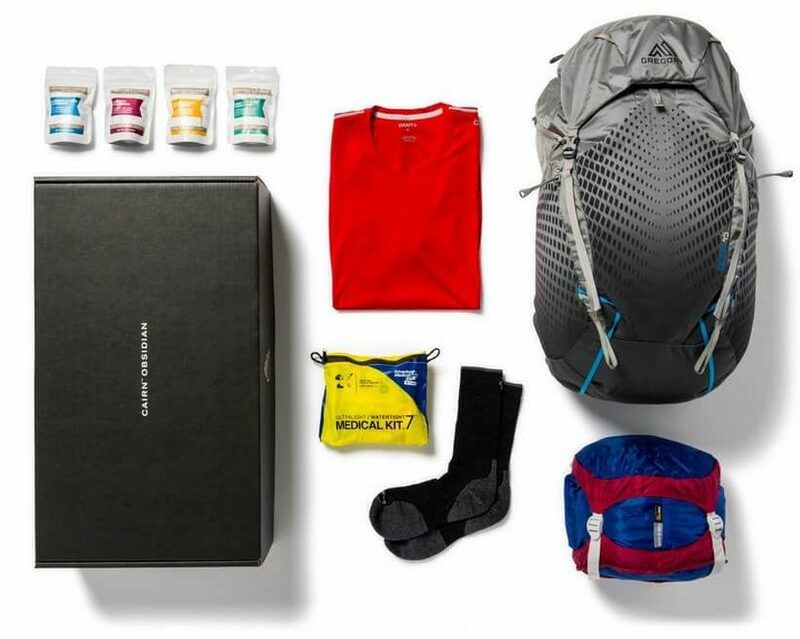 The Advanced Box builds on the basic box and adds camping equipment, hiking essentials, and other gear. The Pro Box add larger gear such as sleeping bags and backpacks. Pro Plus adds even more gear such as high-end products from Gerber and Kershaw. Each plan is month to month plus shipping. Shipping is $8.58 per box. Mountain Hunter is a bit of a wildcard box. The box is focused on gear for the backcountry hunter. 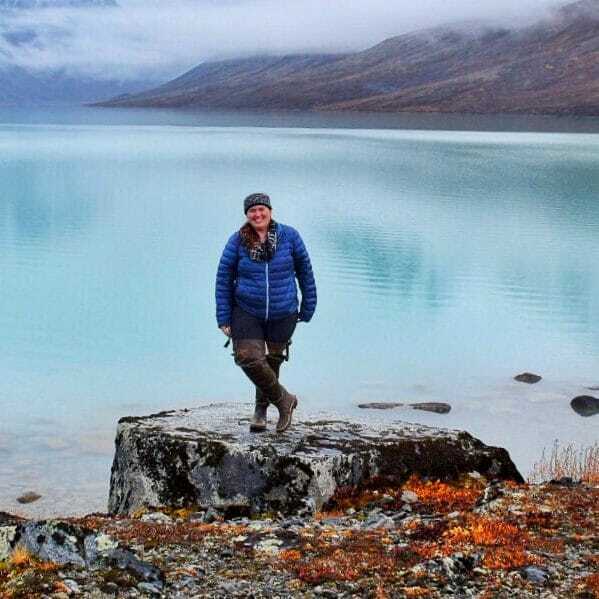 That being a good percentage of the gear is also useful to backcountry hiking. Each box contains between 3-5 items up to $80 in value. These items range from archery and rifle hunting gear to water filtration to camp gear and game calls. Shipping is $3.99 per box.